that affects many millions across the United States. If you or a loved one is struggling with addiction, we know how you feel. What you need to overcome this debilitating and destructive disease is not only care from compassionate and empathetic addiction professionals, you need your addiction recovery plan to be customized to your needs and altered comprehensively to continue to meet the demands of your situation. No two people are the same, their addictions are always different, and their addiction treatments should be just as unique. To receive this kind of effective treatment, you will have be completely honest with the professionals at our drug rehab centers. When you are transparent and candid, you will be able to get the kind of treatment you need because our specialists will be able to get to know in order to examine your condition and how best to help you. 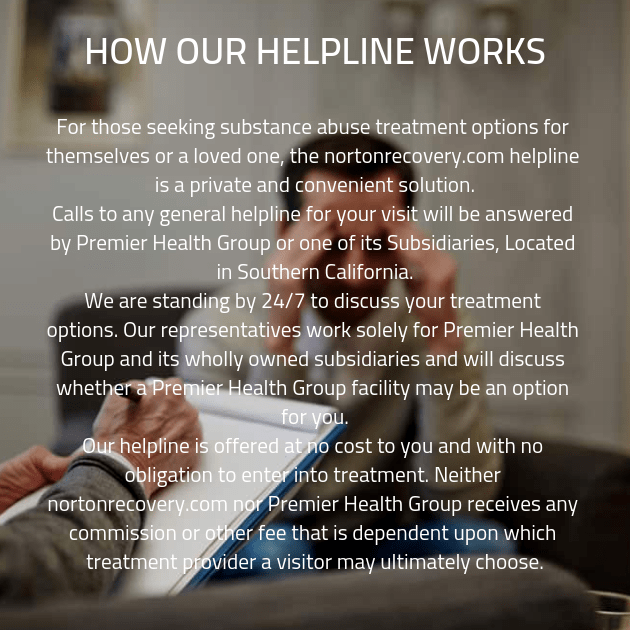 If you are secretive and dishonest, the professionals at our addiction treatment center will not know how best to treat you and find out what you need to get through this. In addition, when you are honest you will be able to reap the benefits of the community we cultivate here at our addiction treatment clinics. We aim to foster an environment of mutual respect, trust, and supportive guidance. This is only possible with the help of honesty. Furthermore, the clients you work with during group therapy sessions will know if you are not committed to treatment. They are well acquainted with denial and will be able to tell if you are still struggling with coming to terms with your condition. When you go to leave our addiction treatment center, you will not just leave with the love and support of the clients and staff you’ve met, you will depart with your comprehensively altered addiction recovery program that will bend to your unique needs. We won’t be able to provide this customized, comprehensive, and effective treatment, however, if you are not completely open and honest with us. If you withhold information from us, we won’t be able to provide the insightful and helpful treatment you need. A third thing is dual diagnosis mental health screening and services. Nearly half of the people who struggle through addiction and wish to seek help in an addiction recovery clinic need additional treatment for a mental health disorder. While you work with the group, you will share your stories of adversity, exchange invaluable advice, and support each other interminably to provide the motivation everyone needs to continue treatment and sobriety. Whether you’ve been struggling with an addiction for years or have just recently come to realize that you are dependent upon your drug of choice, you will need personalized treatment from our caring professionals to really ensure that you have every chance of beating this addiction. You don’t have to do this. At our substance abuse treatment facilities, we will show you that you can receive the help you need and get better. Call us today. We are with you on every step. It’s never to late. Contact our team and start your recovery! You must also acknowledge that you may be struggling with an underlying mental health disorder that is exacerbating your addiction. Nearly half the people who seek treatment at one of our addiction recovery clinics also need treatment for a mental health issue. This is okay. It is a part of the chronic disease that is addiction.